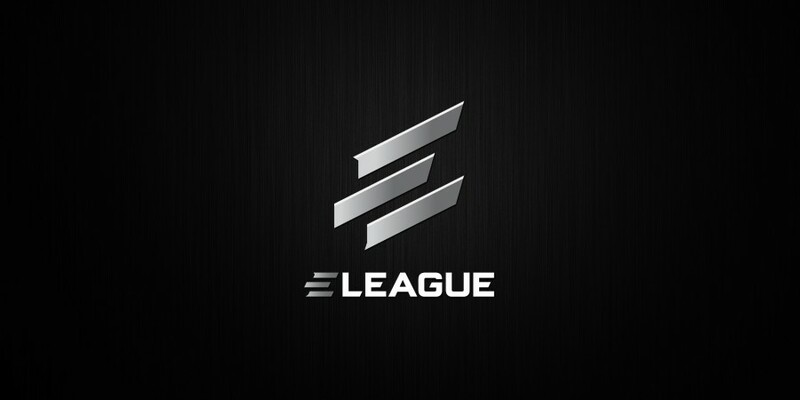 The ELEAGUE CS:GO Invitational at the ELEAGUE Arena in Atlanta, Georgia, USA will take place on the 25th – 27th January 2019. Four invited teams will battle it out for the $150,000 prize pool in a double-elimination bracket and best-of-three matches. FaZe will kick off their campaign against Cloud9 while BIG takes on compLexity in their first match.